The Sustainable Development Goals are the result of the most important consultation and consensus among the member states of the United Nations to date, and constitute an ambitious plan of action to eradicate poverty in all its forms and dimensions before 2030. The 2030 Agenda is established based on universal human rights, therefore, for the effective achievement of the Agenda, all countries must apply and implement the treaties and commitments acquired on human rights. 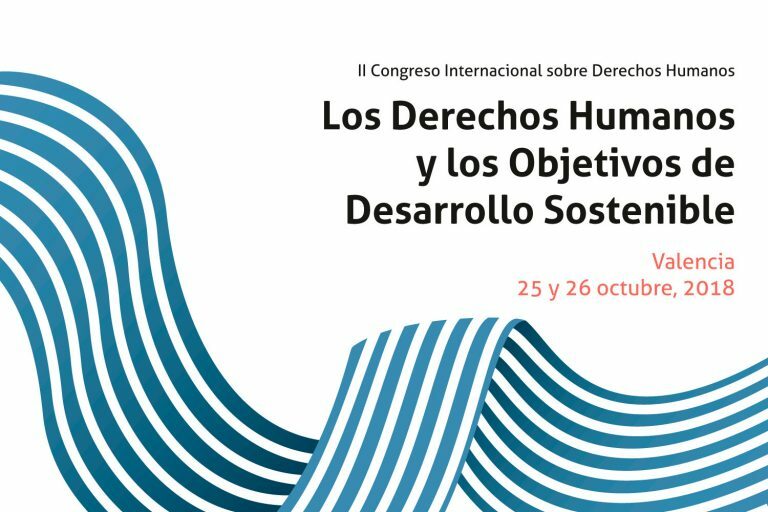 On October 25 and 26, SDSN engaged in the 2nd International Congress on Human Rights, organized by the Fundación Mainel and supported by the Generalitat Valenciana and the Universitat de València, which explored the synergies between these two vital global agendas. The meeting coincided with the seventieth anniversary of the Universal Declaration of Human Rights, adopted by the UN General Assembly on December 10, 1948. This document had a historical significance in exposing universal values for all peoples and nations, in addition to recognize that all people have the same dignity and the same value. In his opening speech, Chair of SDSN Spain H.E. 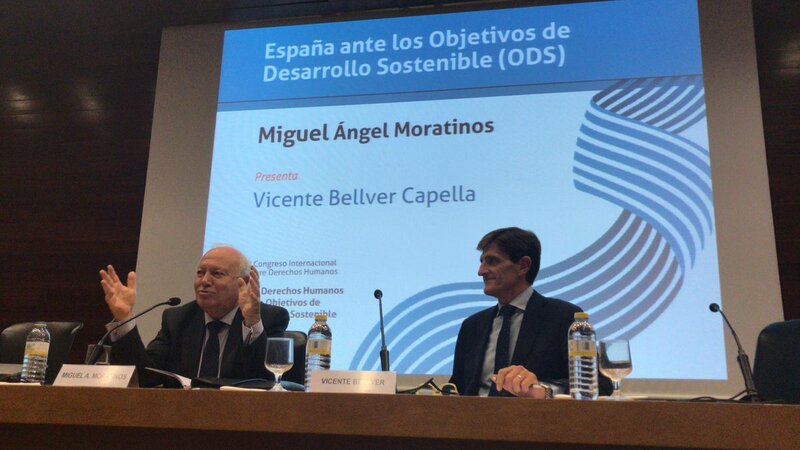 Miguel Ángel Moratinos, called for the need for civic action towards the SDGS in the context of human rights. Referring to Albert Camus, who noted that while his generation would not “make the world a better place, but it also would not allow it to fall apart”, H.E. Moratinos highlighted the urgency of joint action in the face of irrevocable damage. 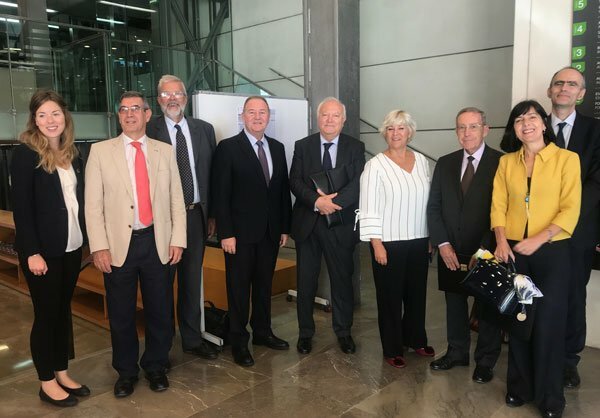 Still, given the location of the congress, he came to highlight the exceptional efforts undertaken across the board of stakeholders in Valencia. The autonomous community had been one of the first to translate the SDGs to the local level through educational, political, and civic engagement. Throughout the congressional meetings, both national and international speakers highlighted the diverse aspects of the complex relationship of the SDGs and the Human Rights Agenda: Paul Dembinski shed light on why a just international financing system plays a major part in securing equal opportunities around the world, while María do Céu Patrão Neves and Stefano Semplici explored the connection between health, human rights, and sustainable development. Teresa Fajardo commented on this relation from the angle of climate justice, followed by Ignasi Grau and Vicente Bellver who discussed the role of educating in human rights as a key to achieving progress. 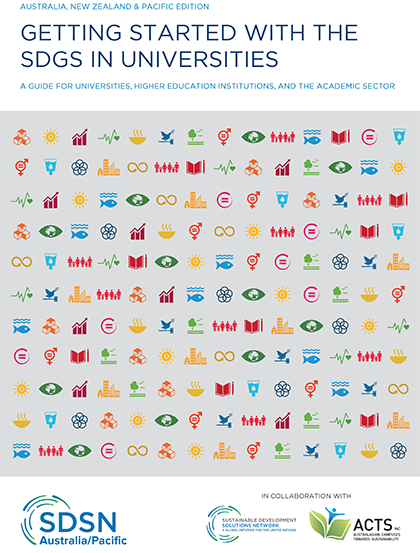 SDSN Manager Dorothea Strüber highlighted the role that universities can play to lead this global movement through the four main areas of academic influence, as highlighted in the “Getting started with the SDGs in Universities” Guide published by SDSN Australia, New Zealand & Pacific: Research, education, operations and governance, as well as external leadership.